Me & Mr W are enjoying a lovely day out in Ludlow & it's all thanks to this little card! 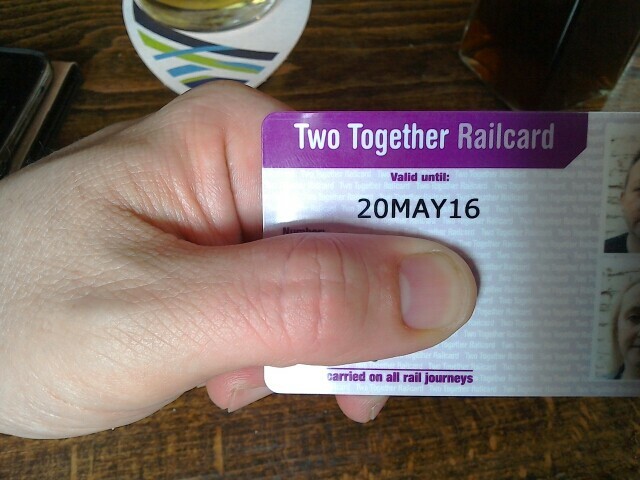 So if you're part of a duo & fancy a day out with some cheap train tickets get yourselves a 2 together card! For £30 get 1/3rd off train tickets for 1 year! 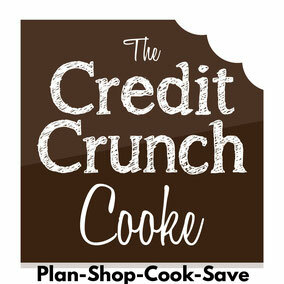 I have taken best topics on credit run cook shared values. The instructions are much important to gather perfect features for all the news blogs. So everyone happy to get your online credit reviews.